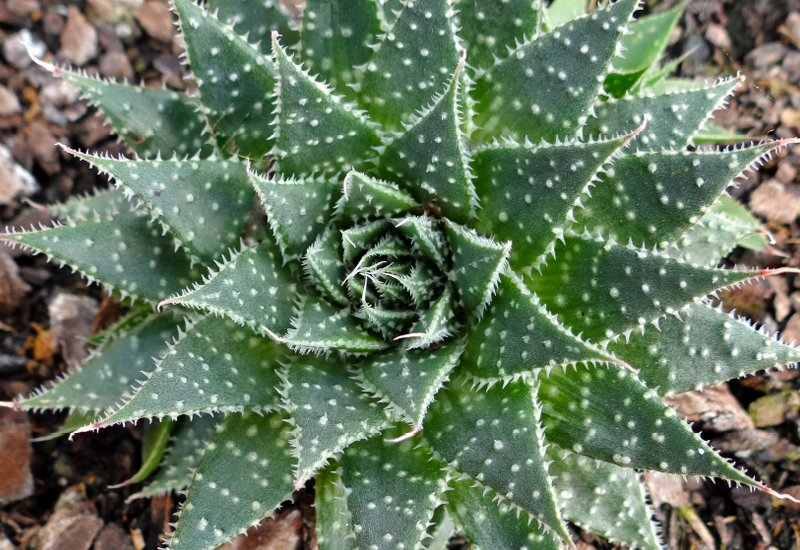 The Lace Aloe is a lovely plant for your collection, and would look stunning in a simple pot placed up on your table. Named for it’s unique pattern on it’s leaves of delicate white speckles. In Autumn you’ll also be rewarded with an orange flower emerging. Try planting in an upcycled container such as a teapot or antique biscuit tin for a vintage look. We’d also love to see Aloe Lace Aloe as a wedding table centrepiece or party favour as the perfect tie-in to a beautiful bridal gown.